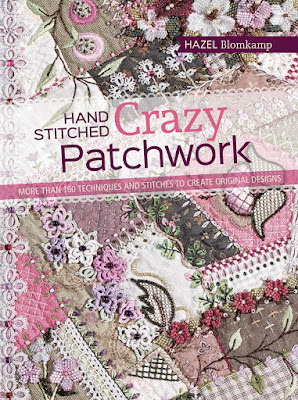 I am in love with crazy patchwork. The only thing is in some ways it scares me. I never know where to start. I know now, you start by reading this book. that will help you start and keep your work beautiful. tools and materials you will need to get started. into how create a basic panel of crazy patch. need to use to complete the projects. and instructions on how to complete the stitch. Then it's onto ribbon embroidery stitches. Then it's onto needle lace. moving onto instructions for each of the stitches used. you move onto needle weaving. 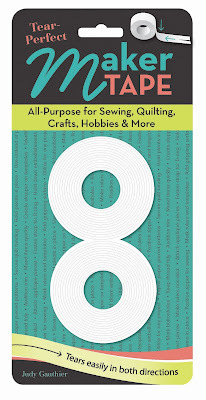 bead embroidery stitches for 16 pages. Next is simple tatting techniques. as tatting is something I am trying to master. will need to make the projects. lid of a wooden box. It's a beautiful mix of everything you have learnt. so it isn't quite as daunting. but they are clear pictures of each section. designed black and white project. of when you think of crazy patchwork. This project measures 9 7/8" x 7 7/8". It's also designed for the lid of a box. Rambling Vine measures 15 1/2" x 15 3/4"
and is designed as a wall hanging. has been used as a lid to cover a sewing basket. all of your new skills. and use so many skills. You can learn so much from this book. Available Direct from GMC Publications. What a fun book with brilliant ideas. biscuit tins to turn into a sewing tower. It's just such fun and looks good as well. Your own sewing supplies cake :-). that create some amazing projects. I bet you could guess as they are crocheted. My next favorite is the magnetic pinboard. This is just such a fun practical idea. that include easy to follow pictures. the places you may need some guidance. that are used in multiple projects. section at the back of the book. the tools to create everything. need to purchase some to complete your projects. There really is so much packed in this book. A lot of fun, interesting and beautiful projects. 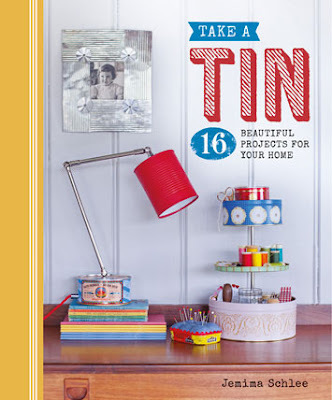 What a brilliant way to use the humble tin. you have to purchase some of this tape! I love it and am adding it to so many of my tools. are covered in the tape as it's fantastic. don't have to worry about them slipping. them all from slipping and ruining my cutting line. There is so much you can use this tape for. thing is that is tears in a straight line. for all your taping needs. So I won't be running out any time soon. don't worry this tape will soon have it fixed. and then be easily removed. find it won't skid away anymore. What more could you ask from tape? this tape as it's just so handy! the Organic Turmeric + Curcumin & BioPerine. I haven't had any after taste at all. Overall I have done very well on these tablets. In-fact I think since taking them I have suffered a lot less. of the swelling in my foot has reduced. I am so happy with these tablets. that if you are vegetarian or vegan you can still take them. are there to help you. I am sure you'll want to check out. so it makes it super easy to use. Yes you read right 110! will find this book invaluable. you will need to cut. 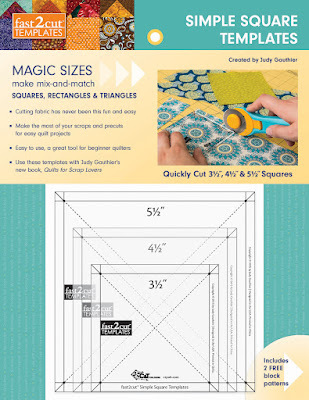 so it's easy to follow what you need to sew together. and what you will be able to create. piecing diagram and finished block. what you will need to cut and what sizes. You then get some design options. And then the cutting details. and how you can create each of the designs. 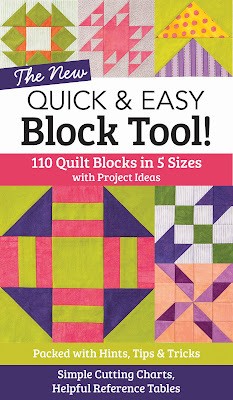 Really useful book and tool!